This semester, the Social Psychophysiology & Health Lab will begin an exciting, grant funded research study featuring virtual reality technology. 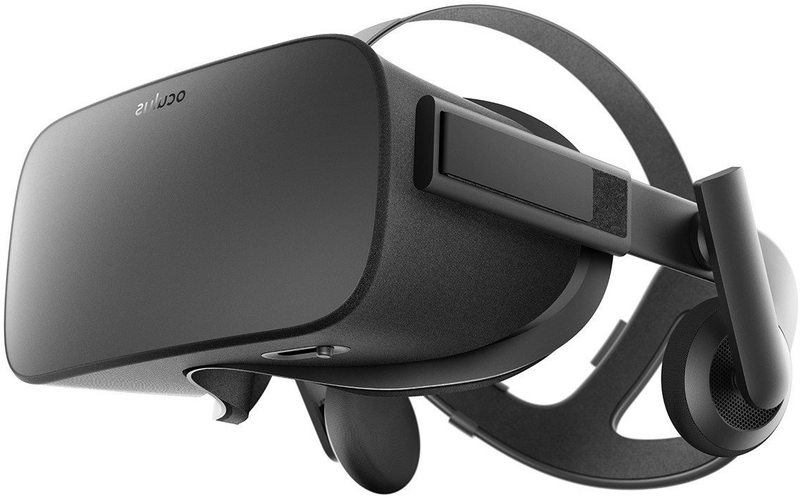 With the help of the Center for Visual and Cognitive Neuroscience at NDSU, we will be integrating the use of an immersive, 360-degree virtual reality headset (pictured) into lab experiments. This innovative new experiment will help us better understand stress and physiology in virtual reality context. Next Thank you to our Fall 2018 Research Assistants!